If you find yourself in traffic court, you’ve probably gotten a moving vehicle violation and plan to defend yourself. That might be a ticket for failing to stop at a stop sign or crossing an intersection against a red light, or maybe having a tail light out. So how do you go about preparing your best defense? That’s just one of many questions for Traffic Magistrate Tina Teaford, who will join us on Justice Alaska on Hometown Alaska this week. Justice Alaska is a monthly program aimed at opening up the Alaska Court System and how it works to the general public. 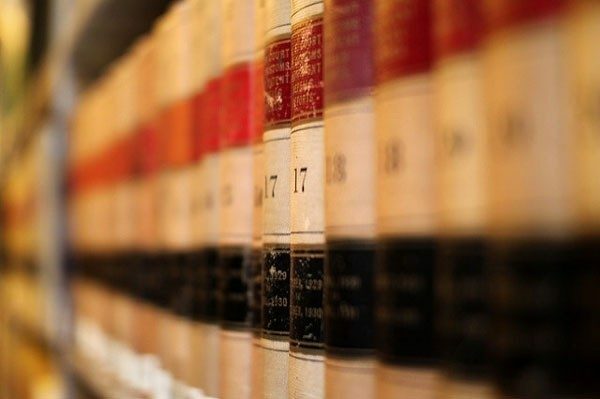 We’ve covered topics such as how judges are selected, how to find a lawyer, what goes on in a criminal case, and how the court works to protect the most vulnerable in society, such as the elderly, the disabled or children. Today’s show is about something very broad. Traffic court probably touches more people’s lives than many jurisdictions within the court system. Once you have a ticket, you can choose to just pay it and move on, or contest it in traffic court. Magistrate Teaford will put traffic court into context with the whole Alaska Court System. She’ll explain what governs her decisions. Over the years, her experience has taught her that the public can be confused about just what a magistrate judge can do. And we’ll get a feel for the flow of cases. Hint: Traffic court is a very busy place. So join us. 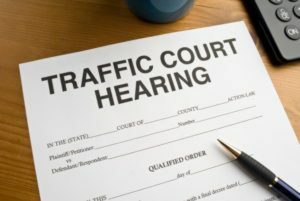 Have you had an experience in Traffic Court you’d like to share? Or a question about how it works and how best to prepare your case? Then this show is for you. Bring your questions!